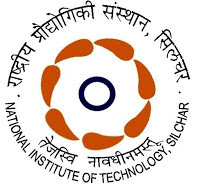 National Institute of Technology (NIT) Silchar invites Application for the post of 07 Junior Engineer . Walk-in-Interview 07 January 2016. First class Diploma in Engineering in relevant field with excellent academic record or BE / B. Tech. in relevant field from a recognized University or Institute. Interested Candidates May Appear For Interview along with all document on 07.01.2015 .